Why did you choose to write from a guy's POV and what were the greatest difficulties? This is an excellent question. One that no one has asked me yet! When this story first came to me over twenty years ago, it was about a guy who inherited a huge house and lots of land. The land had a wishing well and a female ghost who was being held captive by a male ghost. The main character falls in love with the female (not knowing she is a ghost) and rescues her from the male ghost. When she is freed from the spiritual hold and crosses over, he’s sad and decides to sell the inheritance and go back home but then he meets a woman who has the female ghost’s physical and personal attributes. 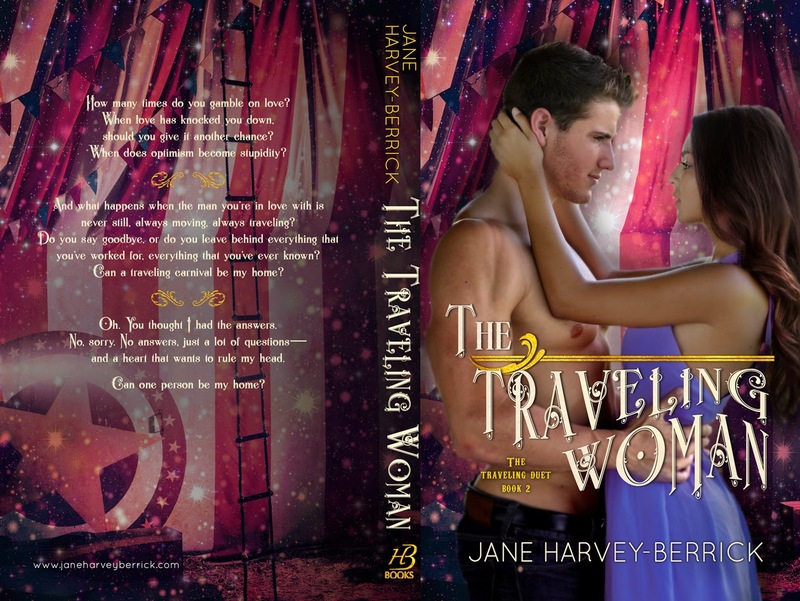 He realizes she is the one and they live happily ever after. The MC couldn’t be a woman who rescues a guy … that just didn’t work for me. Now, that’s NOT how The Wishing Well Curse plot worked out, but it was the original idea. The challenge in writing from a male POV was greater than I expected. NEWSFLASH! Guys think and talk and move and react differently from women! I leaned heavily on patterning Zeke after my oldest son, Trent. That helped a lot. Still, my first draft had Zeke too girly! I had to talk to my husband and both sons many, many times. The common response was, he thinks too much. Guys don’t think like that. Then I appealed to the men on my critique group and begged their input to de-girlify Zeke. With all those sources, I was able to bring Zeke into alignment with a more masculine character. Some reviewers said he was too emotional. But that was intentional because I wanted him to reflect that he was raised by a single mom until he was eleven, then went to live with his dad whom he had not known up until that time. So he’s gonna have some mommy issues. I hope that element came through in his personality. You know, there have been times in my life that I thought I saw and/or sensed a spiritual being and was very afraid. More than once, I have seen someone standing at my peripheral, but when I turned they were not there. And once I think my hair was yanked. I really freaked out that time! Another time, I lived in a nice house, but from the first night I was there, I felt uneasy. My gut (or inner spirit-man) sensed fear the entire year I lived there. It was weird. I wondered the whole time if an evil spirit was engrained in that house. But I just don’t know if all those things were my imagination or what. So I’m not sure if I believe in ghosts or not. I have had dreams where I talked to people, my grandfather in particular, from my life that had passed, and the way they talked to me was odd. Like they had really been allowed to come talk to me. *Shrug* Who knows. However! I LOVE ghost stories! Where did the inspiration of The Wishing Well Curse come from? When you listen to this song, (If you are not familiar with it) there is a line that goes: “Just like an old time movie about a ghost from a wishing well, in a castle dark, or a fortress strong, with chains upon my feet. You know that ghost is me, and I will never be set free as long as I’m a ghost that you cannot see …”This got me thinking … hmmmm. The story line I told you about earlier was the initial idea from these lyrics. What kind of research did you have to do for this story? I researched the Jabez’s prayer and what pastors had to say about its importance in our lives. I want to live in the Canon City area so that didn’t require research, just camping experience, but I did research the Indian history for the area to help me develop the conflict and twists. I made up the Indian story about the Porcupine and the Coyote, but it was based on the style I had read of other Indian folktale. Now, I literally stumbled across the Jabez prayer while doing my daily reading of the Bible and was amazed by the nugget tucked between all the (to me) boring chronicle accounting. I’m not a bean counter, I thank God that He is, but I’m not! *giggle* I brought my discovery to my pastors and was surprised to find there have been numerous writings about the short passage. Huh? My story is VERY different from other authors. My story is a testimony to God. I am in a season of my life (and I believe God orchestrated this, too) where I cannot work outside of my home due to my own health issues—I have Ulcerative Colitis—and we have taken in my mother, who has Alzheimer’s, and my sister, who is blind and deaf with mental limitations. I am their guardian and caregiver. But that leaves me with a lot of time on my hands. So, last January I sat down and attempted to write a story about my own life but from the point of view of the spirit world; guardian angels, prayer warriors, etc. It was VERY therapeutic. I completed the story in six weeks. Then I started seeking “How to …” books to learn how to edit and prepare a manuscript for publishing. In the meantime, this wishing well story tapped on my brain. I made the decision that the first story was too personal so I set it aside and wrote the first draft of The Wishing Well Curse. Again, it took about six weeks. I sought additional reading material to learn how to polish the story. 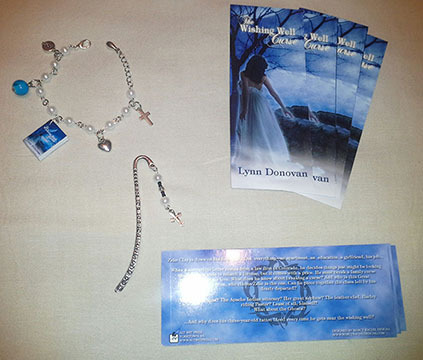 I e-mailed a writer friend from my camping forum, Lynn Coleman, and she led me to American Christian Fiction Writers. That led me to Jeff Gerke and his excellent books. From there I signed up for his forum, WhereTheMapEnds.com. On that forum, Kessie Carroll invited me to join the off-shoot critique group and I did. They kindly but firmly helped me learn how to make this manuscript something that could be presented to a publisher. A few members of that critique group are publishers also and one of them, Pauline Creeden, offered an opportunity for members to write a short story about a clockwork dragon which is home to legends (the multi demons from the bible). She posted one of her own versions of the story to give everybody an idea of what she had in mind. Jennette Mbewe and I took her up on the offer and submitted some stories. She accepted them all and published that anthology last October 2012. To be honest, and I’ve told Pauline this, I thought, “Well that was fun, now I’ll see about getting The Wishing Well Curse published.” Then, continued to research the process for submitting to publishers. I did the typical thing everybody does, --soon as I go through it ONE MORE TIME. One day, in December, I had a message from Pauline telling me about her goals for her publishing company, AltWitPress. And how she was getting thing lined up to be able to publish full-length novels. She asked me if I had any finished works I’d let her look at! I told her about this book. She agreed to give it a look over. A few weeks later she sent me a message saying she liked the story, but here’s what’s not working … if I would be willing to rewrite a section and make sure that change was incorporated throughout the rest of the story, and I would work with her on the editing, she’d be willing to publish the book. I recognize this DOES NOT happen. It is all God, I assure you! But I am grateful and accept his blessings. I give Him all the glory. What genre do you prefer to write and why? I think I prefer to write in contemporary simply because it’s easier to write here and now. But I have ventured into renaissance (in The Clockwork Dragon) and I am trying my hand at Speculative Fiction. I have a draft of a Civil War Historical Mystery in a drawer somewhere, too. 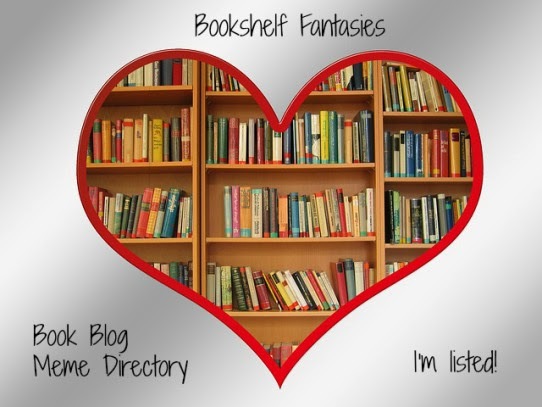 But I love to read sci-fi, speculative fiction, paranormal, historical, steampunk, well … nearly everything. I don’t like anything sexually explicit. I do love Stephen King. I just skip over the bad words. But I love his creativity. James Patterson, JK Rowling, Kathy Reichs (Bones series), all are my favorites. I am a new fan of Janalyn Voigt, Vicki Hinz, Rebecca Minor, Melissa Turner Lee, and Pauline Creeden. And I was recently introduced to Frank Peretti. (Loved his book The Present Darkness). So … I’ll read anything. Can you tell us anything about your upcoming projects, please? TeeHee! 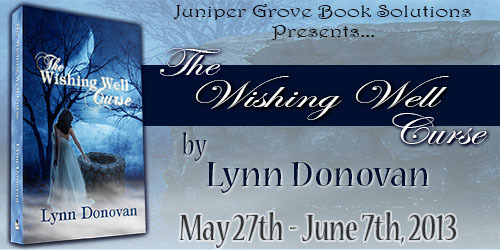 I have already written the sequel to The Wishing Well Curse. It is titled Thorns of Betrayal. It’s about Zeke and Rose and her story. Pauline is looking it over now. I am currently editing and writing a Speculative Fiction story I wrote last June at a NaNoWriMo (National Novel Writing Month). Its title is Fertility Pirates. It’s set 200 years in the future on a planet 600 light years away from Earth. It’s a mystery/who dunnit. Other ideas are bumping around in my noggin too. So, Yes, there will be more as long as there is an audience who wants to read my books. 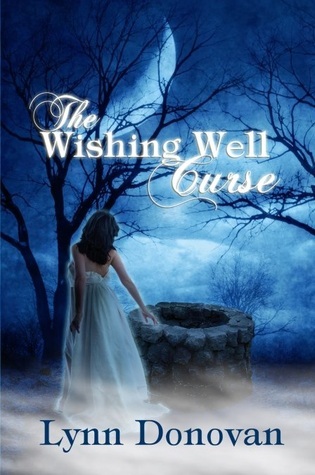 I am very flattered that so many have enjoyed The Wishing Well Curse. It inspires me to do more and to do better. I’d like to take this opportunity to thank everyone who has read my work. From the bottom of my heart, I appreciate you. And I remind you that it is all for God’s glory. May you be blessed by it. What a fascinating Interview! I really enjoyed reading it. Thanks for posting. This was a cool interview. And thanks for the giveaway.